and may become illegal or dangerous. paying particular attention to the tread and walls. steering wheel or drivers seat. casing which could burst without warning. Please call in for a tyre check.. 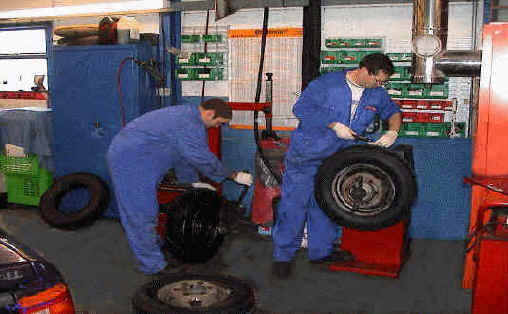 It may also mean that the tyres need rebalancing. 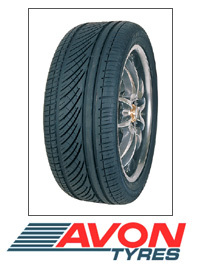 We have hundreds of tyres in stock for immediate fast fitting. rapidly source specific makes that are requested. 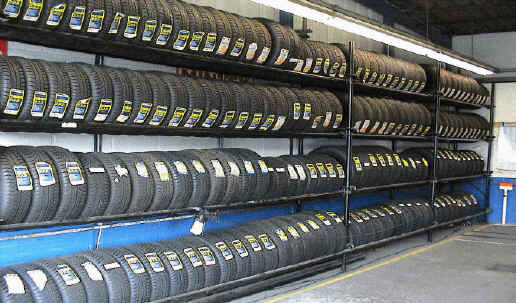 We fit thousands of tyres during the year. Worn tyres are sent away for environmentally friendly disposal. 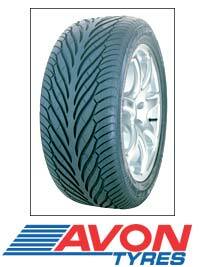 We have now opened accounts with Michelin and Toyo Tyres and are able to get them next day. 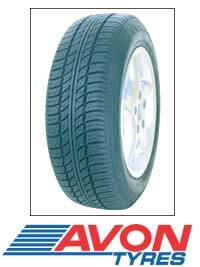 We have a good selection of car, caravan, van and trailer tyres in stock. local area Cobham Byfleet West Byfleet Addlestone Chertsey Esher Weybridge Walton on Thames Ripley Woking  and the surrounding area.